These three verbs have similar meanings and that's the reason why they are commonly confused. 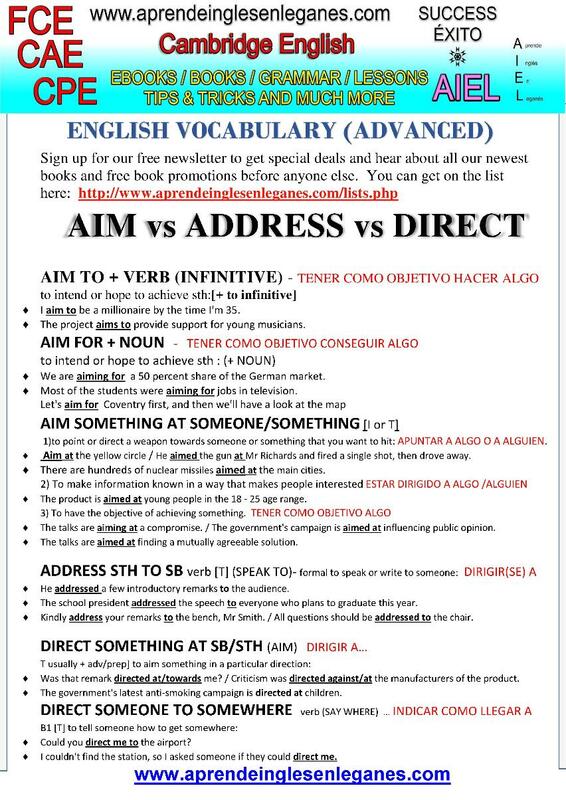 The grammar sheet below contains examples of how to use them as well as explanations of their different meanings when they are used with different prepositions. You are more than likely to come across these verbs in the multiple choice task of the Use of English paper of the FCE, CAE and CPE exams.